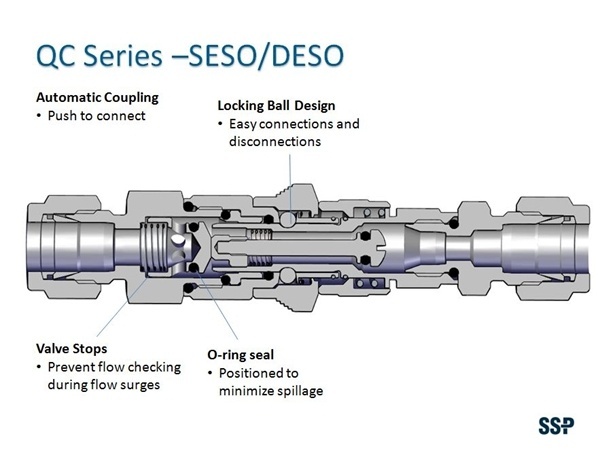 FloLok® Quick Connects are designed to provide a convenient way to connect and disconnect fluid lines, creating a leak tight seal without the use of tools for grab sample systems, laboratories, and other applications requiring rapid or frequent connections and disconnections. Select Quick Connects for your applications. Keyed couplings used to identify different media and prevent accidental connection to the wrong media.